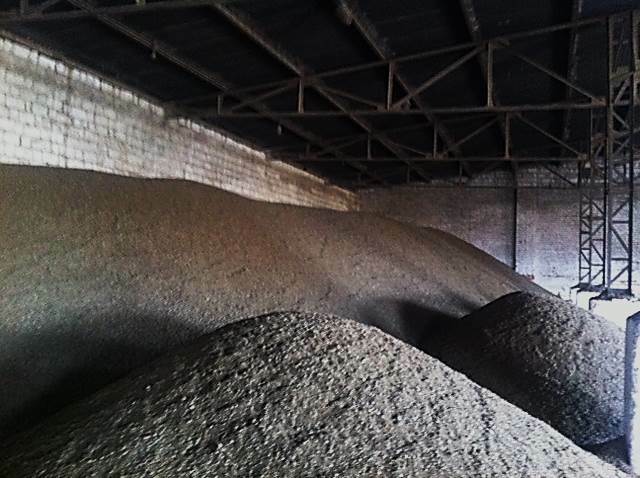 The variety of Agripellets (in the course of agricultural production resulting, pressed plant materials, residues), which is produced exclusively from sunflower husk, from their grain bowl and stem is called the sunflower pellet. The sunflower is growing again (as opposed to the tree), and this pellet contains only natural substances. The sunflower pellets, a renewable energy source, it can not go out as the fossil fuels (coal, wood, etc.). In addition, an environmentalist with low sulfur and ash content of fuel type. At the same time can be used as animal feed. Using green biofuel for industrial and domestic purposes is important and advisable due to two reasons: biofuel being a source of a renewable energy is not harmful for the planet and it is a wise financial investment due to its high potential in use. Burning sunflower husk pellet has the same CO2 impact as a organic breakdown of sunflower husk in the natural conditions. Sunflower husk pellets – dark brown cylindrical granules of 10-30 mm length and 6-10 mm in diameter – are of high calorific value and are effectively used for energy purposes. Energy concentration of sunflower husk pellets is similar to coal and is 1.6 times higher than of the wood pellets. Its calorific capacity is 4.3-4.5 kW/ kg. Burning 1000 kg of sunflower husk pellets produces the same amount of energy as burning 685 l of furnace oil, or 500 l of diesel oil, or 479 cu m of natural gas, or 1600 kg of wood pellets. Sunflower husk pellets do not contribute to global warming. The high quality nutrition charecteristics of the sunflower husk granules is confirmed by the nutrition test report issued by interntation certifying agency Bureau Veritas in 2013. 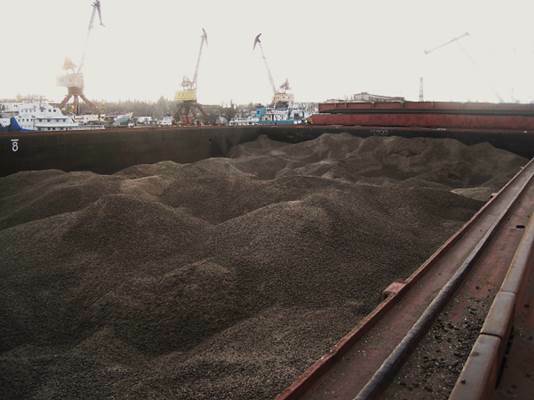 We organizes trade and delivery of sunflower seed pellets in bulk all over the world.